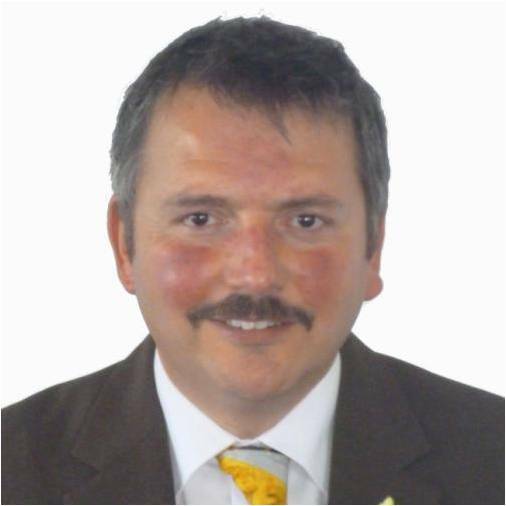 Stefan joined the Coastal BID in May 2015 with a vast range of experience having just taken the Plymouth BID through a successful renewal ballot which saw a 70% vote in favour of extending the BID for a third, five year term. Before being brought in as BID Manager in Plymouth, Stefan was Town Centre Manager in Skegness where he helped set up the East Lincolnshire Destination Management Organisation and attracted a number of externally match funded projects. In Inverness he led a successful campaign which saw the city become the first Scottish BID. Stefan moved to the UK from German in 2006 after a series of managerial roles in the service sector including retail, hotels and events, as well as town centre management.